It is estimated that almost 300 Indian destination weddings will take place in Thailand – a number that is expected to increase in 2019 and beyond. With its natural beauty, luxury hotels, and world-famous hospitality, Thailand continues to be the most desired foreign country for Indian couples to tie the knot. The Tourism Authority of Thailand ( TAT ) New Delhi has appointed Advertising & Media Consultants Co., Ltd to create this website to provide couples, wedding organisers, and travel agents in India with useful information to help plan their wedding celebrations in Thailand. 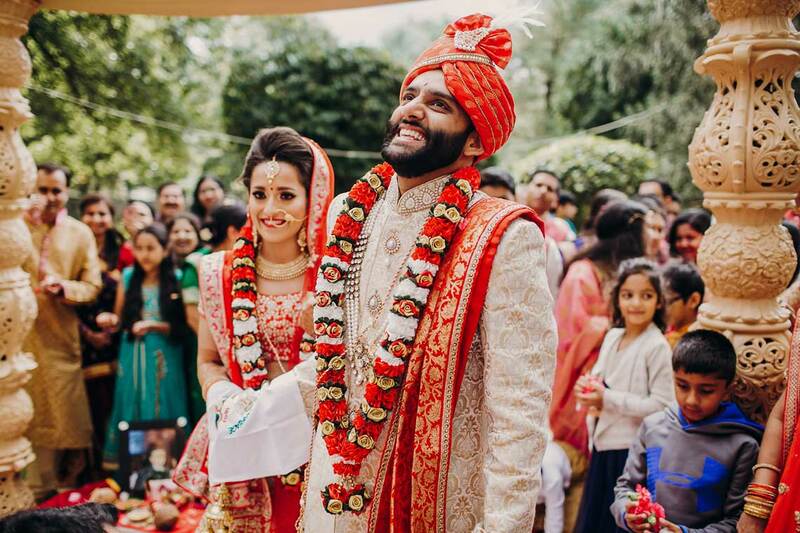 The content for this website has been created by persons of Indian origin residing in Thailand and who have years of experience organising Indian weddings in Thailand. For couples considering getting married in Thailand, we have included a ‘Planning Timeline’ section, a detailed step-by-step plan on how to plan your wedding – right from the moment you say “I do”! For event organisers or travel agents, this website includes a section where you can register your business, take a quiz (based on the content provided on this website) and receive a certificate from the Tourism Authority of Thailand ( TAT ) New Delhi . We hope you enjoy this website as much as we did creating it!